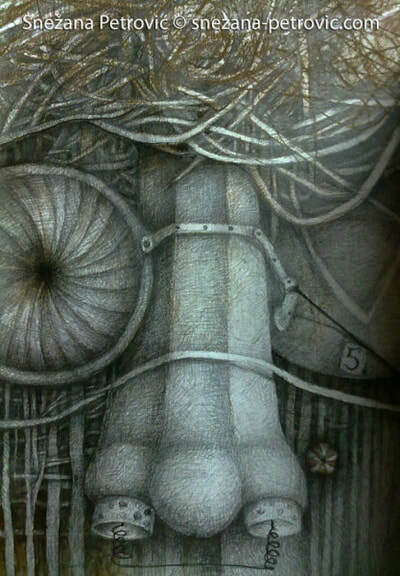 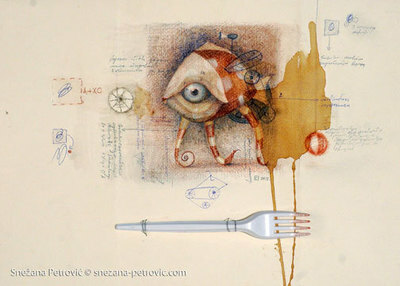 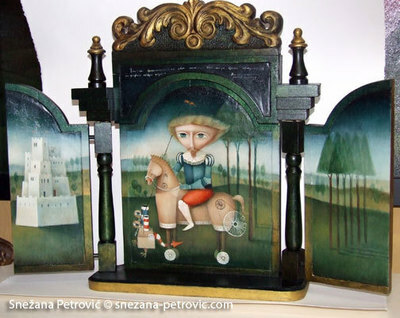 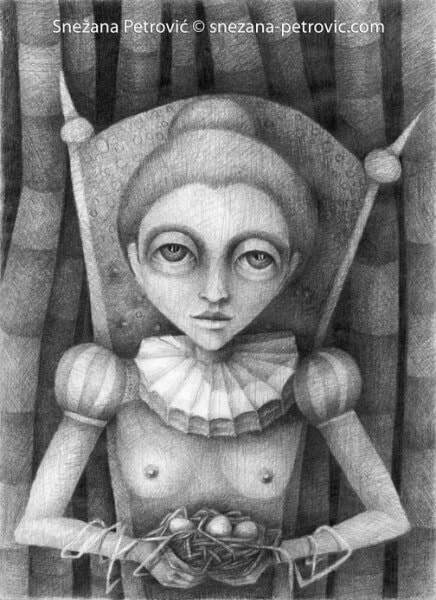 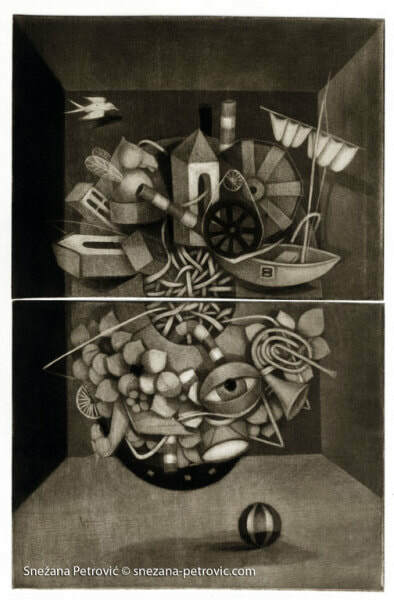 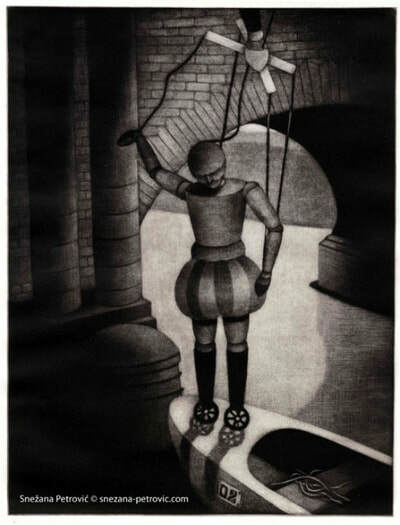 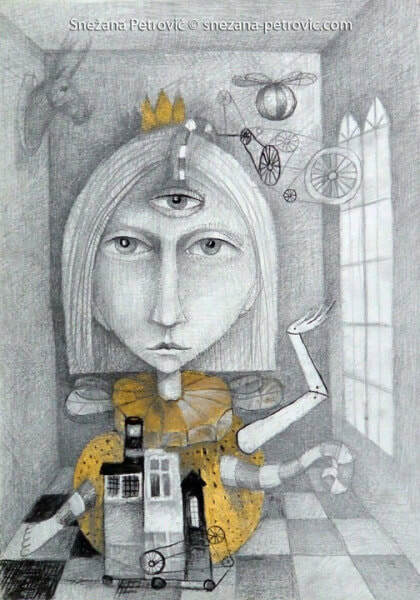 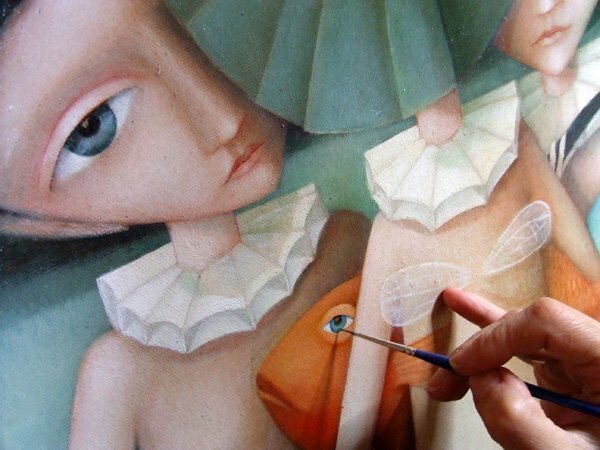 Snežana Petrović is a Serbian female painter and printmaker of the young generation whose artworks belong to the genre of figurative surrealism and fantastic art. She was born in 1977 in Novi Sad, Serbia. 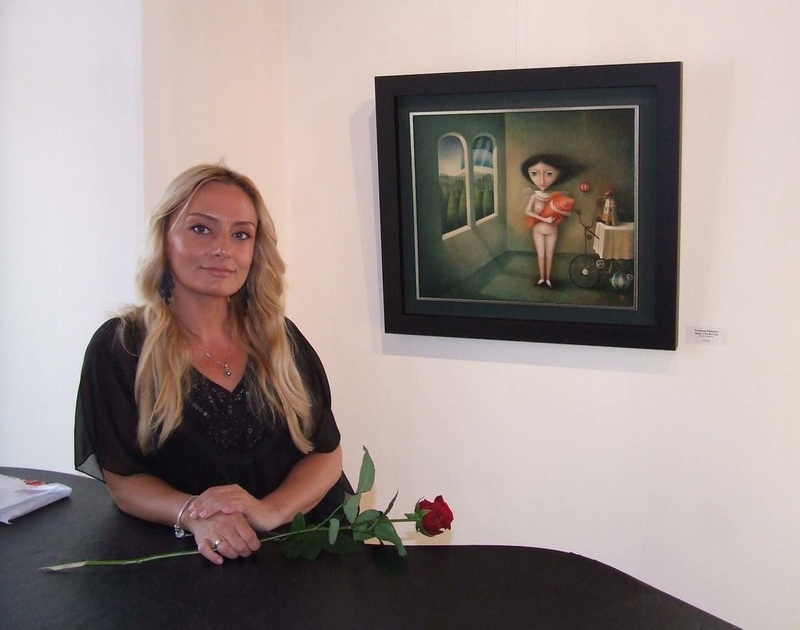 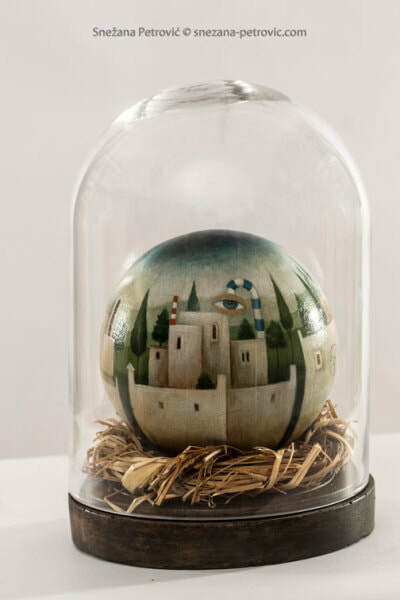 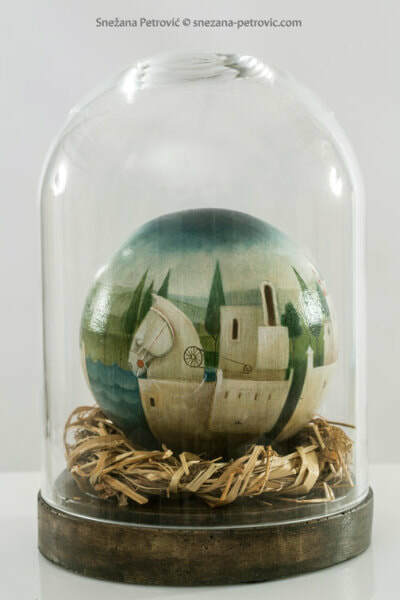 She graduated from the Academy of Arts of the University of Novi Sad at the Department of Printmaking in 2004 where she also obtained a Magister of Fine Arts degree in Printmaking in 2008. 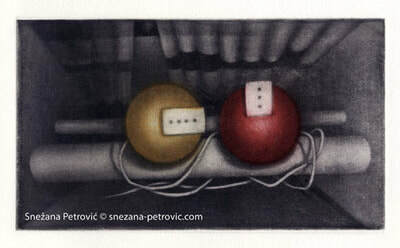 In 2015 she obtained a Doctor of Fine Arts degree in Printmaking from the Faculty of Fine Arts of the University of Arts in Belgrade, Serbia. 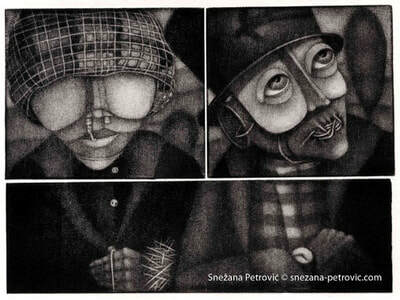 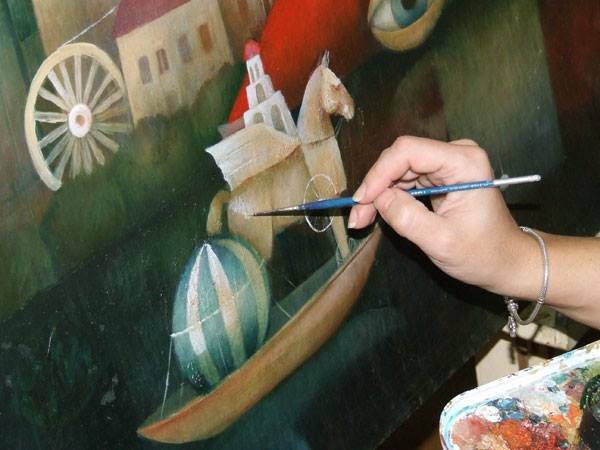 She works at the Academy of Arts of the University of Novi Sad at the Department of Printmaking.